Today through Sunday,The Romance Studio is hosting a party in celebration of St. Patrick’s Day with prizes and chances to learn more about books in all genres. One lucky participate will win a $100 Amazon gift card. 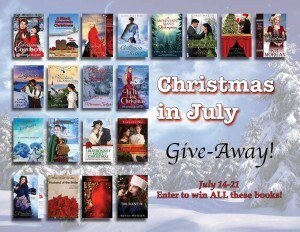 Excerpts from romance stories are posted every day and authors sponsor giveaways. 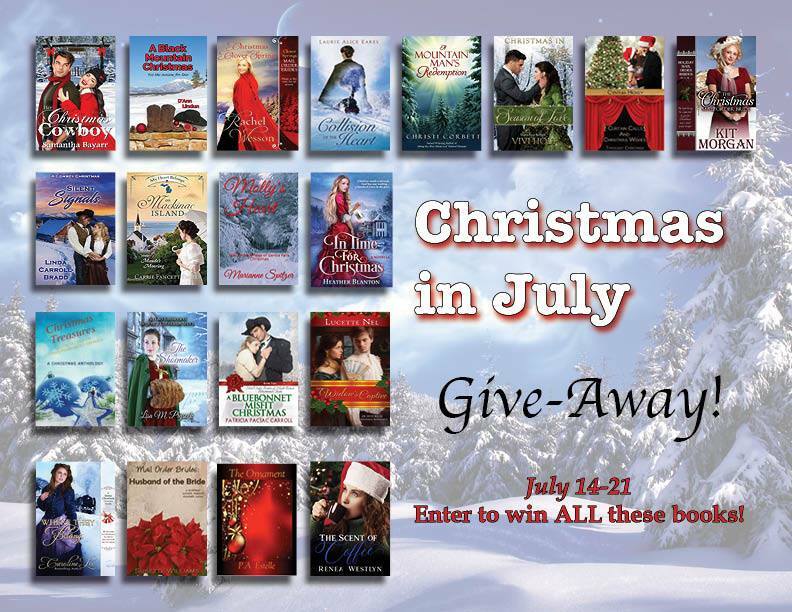 Twenty authors have banded together to offer readers a chance at winning our holiday-related contemporary and historical ebooks. The more options you choose in the Rafflecopter giveaway, the more times your name is entered in the drawing. 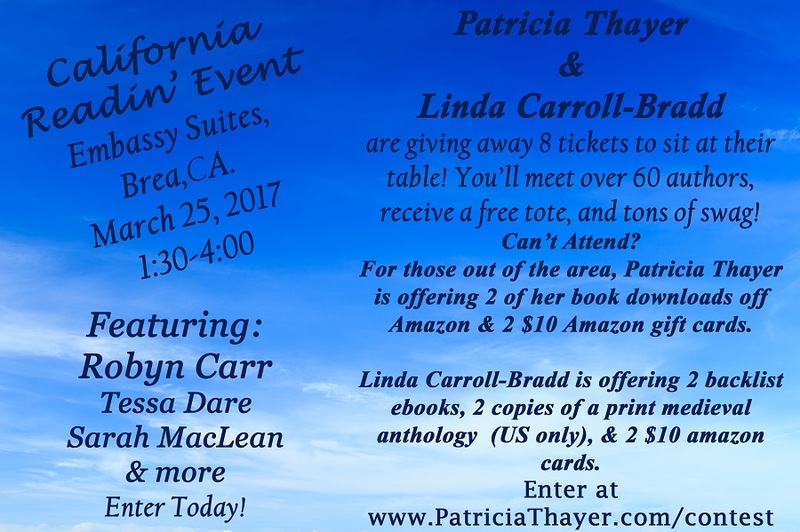 Several romance and mystery authors are participating in a Rafflecopter giveaway to offer everyone a chance to win a new Kindle Fire. The contest runs during the month of June and participants earn an entry for each newsletter signup completed. 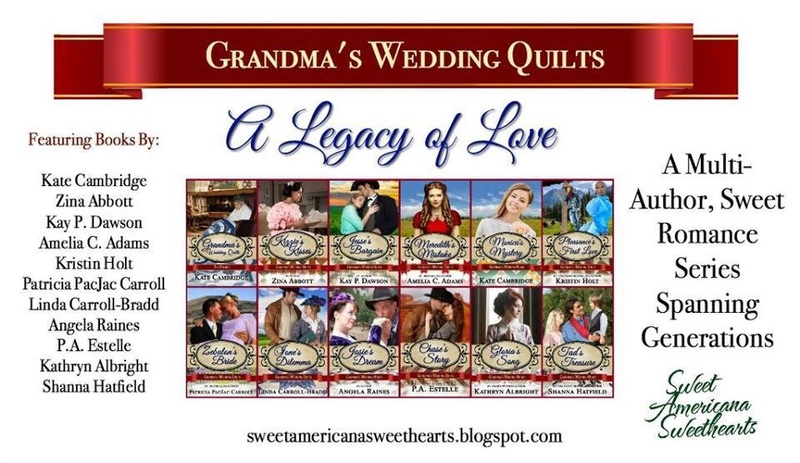 Loving The Book Tour for the sweet historical romance series, Grandma’s Wedding Quilts, starts today Monday, March 27, and runs through Saturday, April 8. Join the Facebook event to learn tidbits about each of the 11 historical stories and the contemporary prequel that introduces the series. 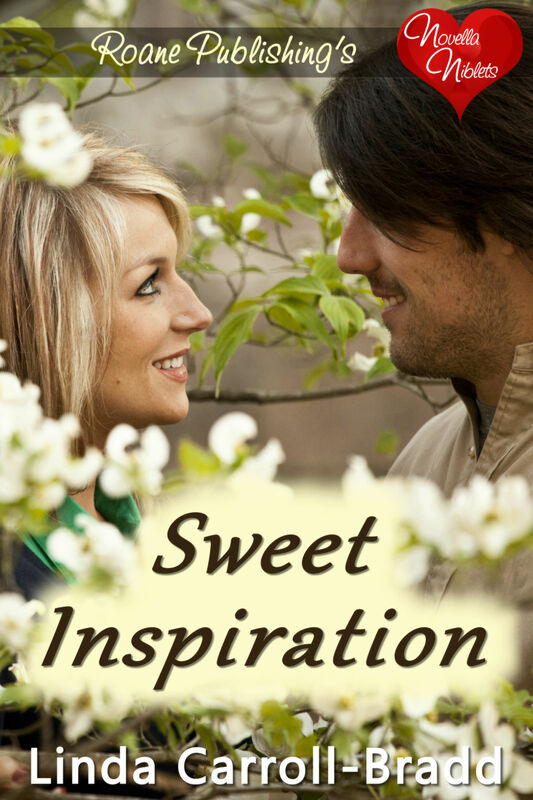 Each day one of the stories and the author will be highlighted. So you’ll get a chance to “meet” that author and learn about her, as well as get insights into her novella in the series. But when Darius wakes to discover a beautiful female intruder in his room, he begins to question his vows and how he lives his life. The Council of Twelve has questions about Maggie and Darius’ budding relationship. Will Darius lose his Knighthood? And what about Orion’s feelings for Maggie? The questions abound for these romantic Knights. Orion’s feet hit the bottom of the stairwell and he crossed the short distance to the door. After yanking it open, he stepped out into what were undoubtedly the laundry facilities. He was met by the heavy and unpleasant odor of mingled mold, flowery detergent, and the acidic smell of dry-cleaning chemicals. His eyes quickly adjusted to the bright light spilling from naked bulbs hanging from the ceiling. The heat and humidity were so thick they could almost drink it like a soup. He surveyed the area in dismay. The girl could have gone anywhere in the vast room running the length of the building. Darius entered seconds behind him, seeming to take it all in instantaneously. They scanned the floor for clues. Maybe she had stepped in one of the many puddles left by the condensation dripping from pipes and left footsteps to follow. But no such luck. Orion was about to give up when Darius called out, “There.” He pointed to some windows near the top of the wall. One window was cracked open a few inches and he could see where fingers had wiped away steam in the places they grabbed the glass and left droplets of water racing each other down the pane. He wondered how anyone could fit through so small an opening while at the same time, he tried to re-visualize the layout of the building. “This way,” he called over his shoulder as he dodged laundry carts. He found the door they needed, and they soon soaked in the crisp night. Bright light illuminated the lawn around the compound, ending at the edge of a wood. He felt certain the girl was lost, but as he watched, his master closed his eyes and seemed to center himself, breathing deep in the cool outside air. He had never met someone who could access their Inner Spirit so easily. But what could it possibly tell Darius now? Surely his master could not have formed a connection to this woman in such a short time, and Orion knew a spiritual connection was needed to track someone without physical clues to go on. Yet as he watched, he knew somehow the Knight would find her. Darius opened his eyes and said purposefully, “This way.” He stepped out with certainty toward the nearest copse of trees. They soon hurried through the woods, following what seemed to Orion to be an invisible path, although here and there he thought he caught glimpses of trampled grass and broken twigs. At last his master slowed his pace, much to his relief, as he struggled, despite his own tall frame, to keep up with Darius’s long strides. Darius motioned silently, indicating the stranger was ahead. They moved forward, trying to make no sounds that might alert her to their presence. Within seconds, they arrived on the edge of a clearing bordering a large body of water. At first glimpse it appeared to be a natural lake with a gentle waterfall tumbling into it from a small stream to their right. But upon closer inspection Orion realized it was a little man-made oasis. What he initially thought to be rock was actually some kind of synthetic material with spaces created at regular intervals for people to sit, half-submerged in the water. The girl stood on the edge of what appeared to be a large, upward-sloping outcropping of rock, but now he saw it was actually a cleverly designed diving platform for the pool. Darius held up his hand and made a circular motion, gesturing to the far side of the pool. Orion nodded and circled around quietly in the brush beneath the covering of trees to the far side of the “lake.” He understood his task was to wait there in the event the girl should attempt to flee across the lake when cornered on the rock. Darius waited in the stillness for Orion to reach the far side of the pool. The light changed, making it easier to watch the girl, but also allowing her to see him on the fringe of the woods. He guessed she’d stopped to rest after escaping into the woods and she didn’t suspect they had followed her here. He watched from slightly below where she stood on the ledge. Her lone figure was silhouetted in the growing dawn, and he speculated on whether this could be the woman they were sent to find. 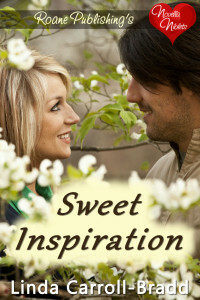 He didn’t take his eyes off her, but not out of the usual devotion to the mission. He simply was compelled to do so. He wondered what it was he found so striking, so intriguing about this particular woman. He often met beautiful women in the course of his travels throughout the universe, and while he could appreciate their attractiveness, their physical appearance meant very little to him. They were merely features to note on his mental checklist of their description, like anyone else’s features. But this stranger who had not spoken a word to him, he discovered himself riveted to for some reason. Completely out of character. But the change quietly thrilled him. 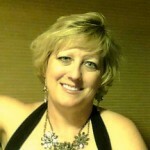 M.J. Schiller is a lunch lady/romance-romantic suspense writer and the mother of a twenty-one-year-old and three nineteen-year-olds. That’s right, triplets! She enjoys writing novels whose characters include rock stars, desert princes, teachers, futuristic Knights, construction workers, cops, and a wide variety of others. In her mind everybody has a romance.